As human beings, we express ourselves through our smile. But what happens when we are ashamed of our smile? If you have missing, broken or crooked teeth, you know how embarrassing that can feel. Perhaps the current state of your dental health even causes you trouble when chew or talk. If this sounds like you, you may be wondering if you are a candidate for a full mouth restoration. Before we answer that question, let’s take a look at what full mouth restoration is. Full mouth restoration is not a single procedure, but rather a whole series of dental procedures which may include crowns, bridges, implants, braces, veneers or gum surgery to name a few. The exact procedures involved will vary depending on the patient. There are several reasons why a person may require this including not having had access to dental care for many years or having had a trauma to the mouth. Whatever the reason, when all is said and done, you’ll have a smile that you’ll be proud to show off! Who is a candidate for full mouth restoration? Anyone who feels their smile could use a little intervention may be a candidate for full mouth restoration, but did you know that the implications go beyond simple appearances and oral health? Oral health issues can also affect other parts of the body – for example, gum disease has been linked to other health problems such as cardiovascular disease. Missing or broken teeth can be cause for depression and anxiety. 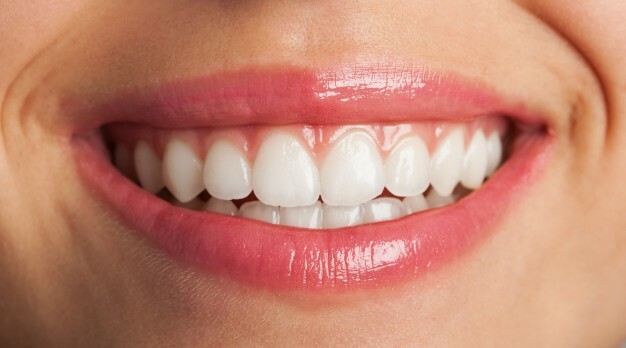 If you are tired of hiding your smile, a full mouth restoration can help. Gum lines can be restored and teeth can be replaced. Treatments may also help alleviate other problems that were caused by or made worse by poor oral health. If you’ve got a number of dental issues that need to be resolved, then your dentist will put together a recommendation and plan for the needed treatments in your full mouth restoration. The results that can be achieved with a full mouth restoration are truly amazing. Imagine being able to walk confidently into any room with a big smile on your face! If you are ready to get started on such a journey call the team at Sapphire Dental today. We can be reached at 905-878-8760.